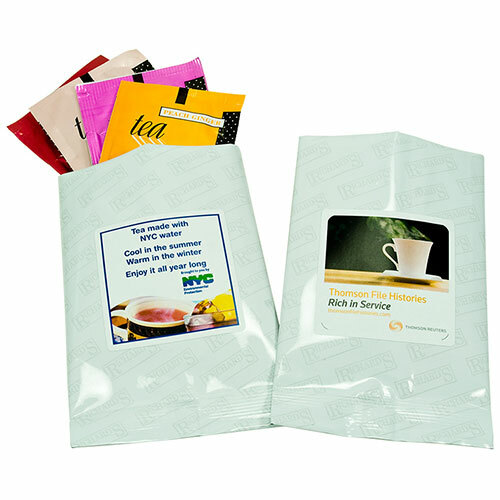 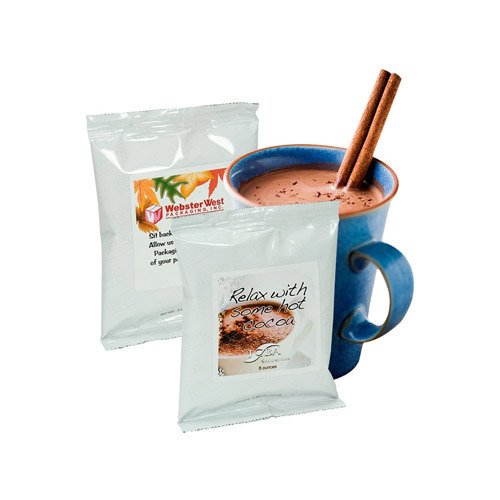 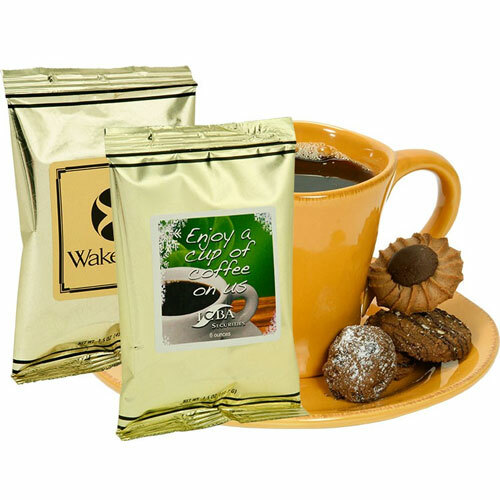 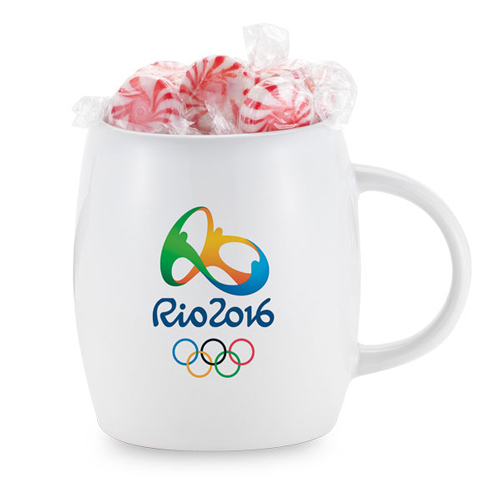 Mug fillers are the perfect to treat to put inside a mug that fit inside a promotional mug. 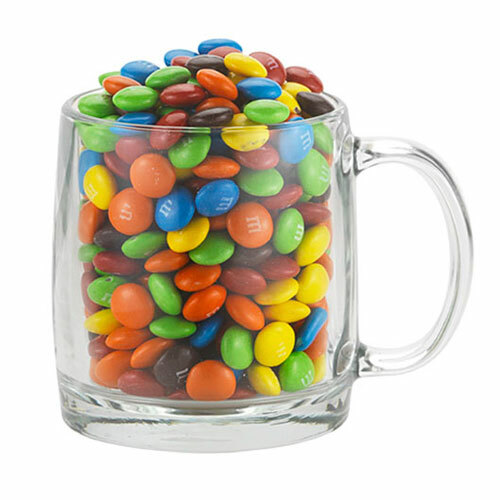 Select a mug and a mug filler of candy , nuts or snacks. 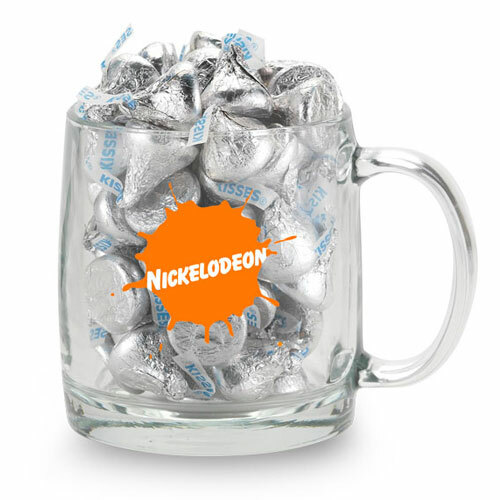 If you already have the perfect mug then fill them up with a mug stuffer. 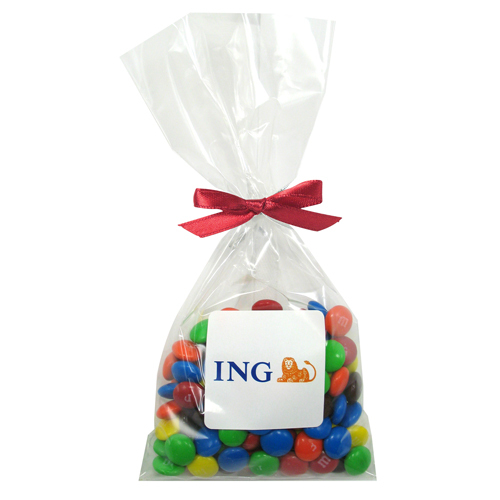 Just keep refilling and watch your customer or employee enthusiasm making the perfect impact. 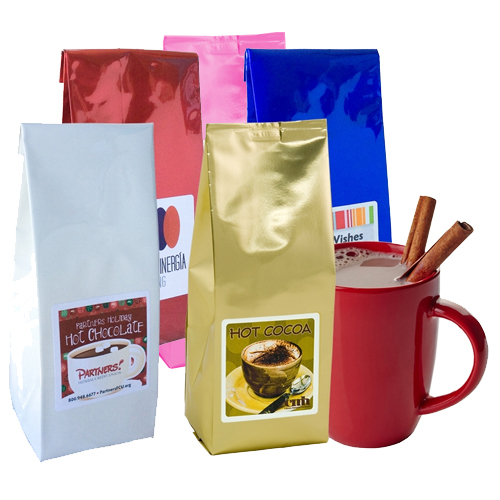 Mug fillers combine simplicity with functionality. 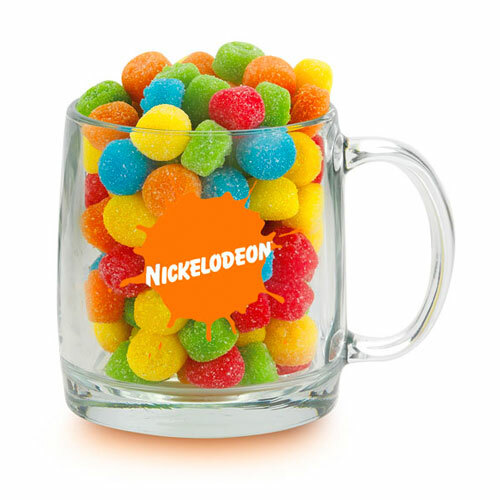 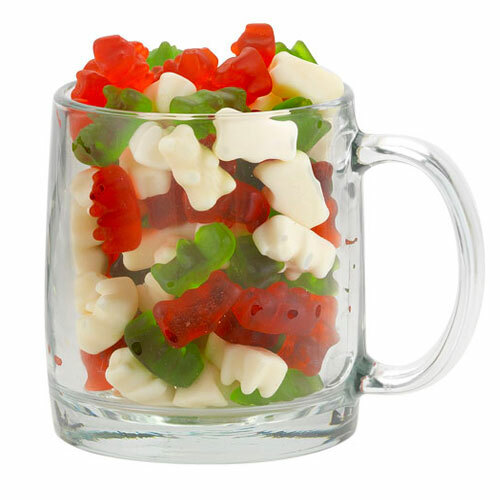 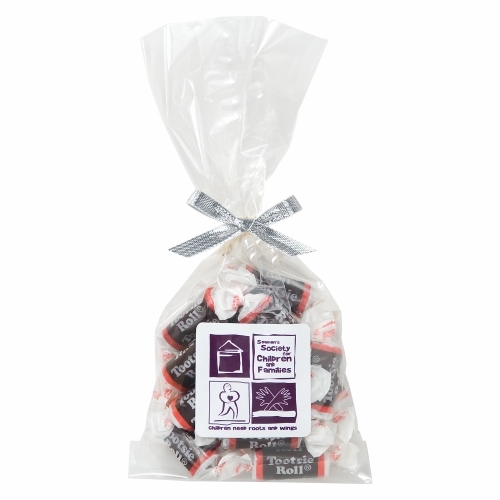 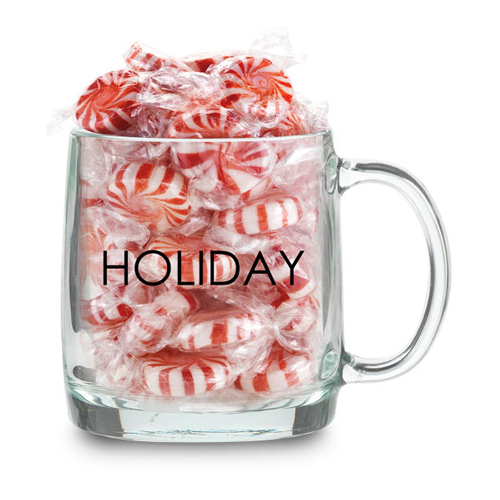 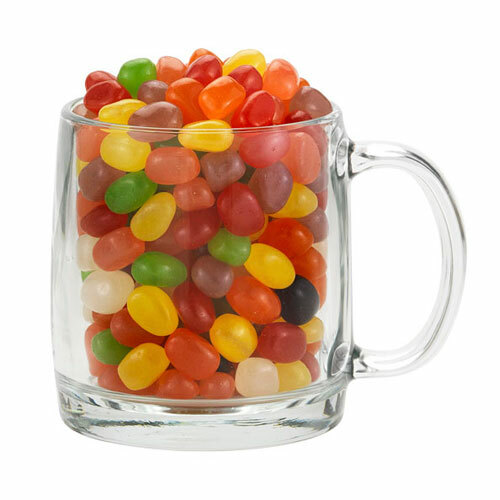 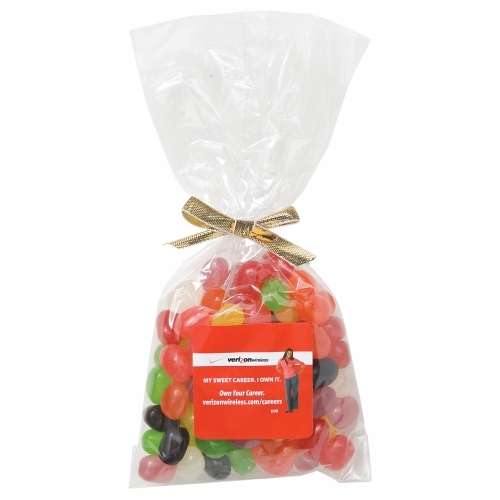 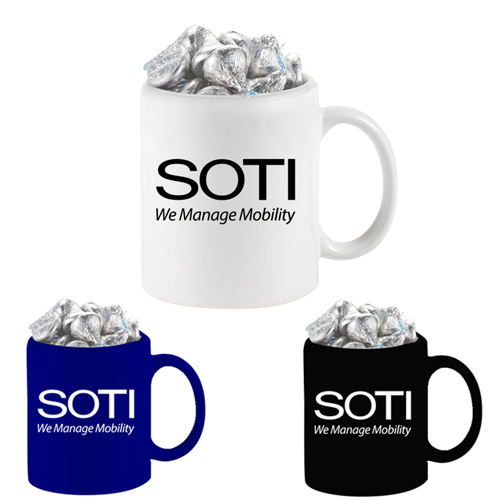 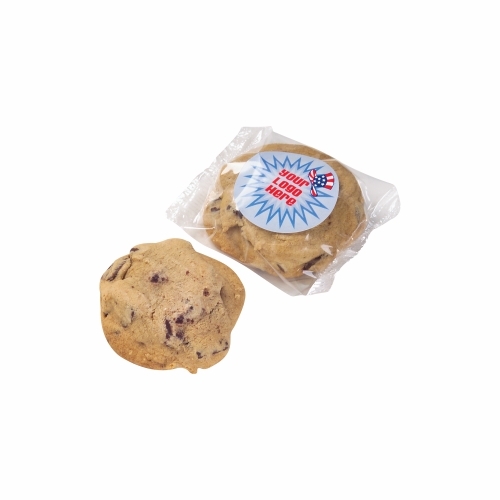 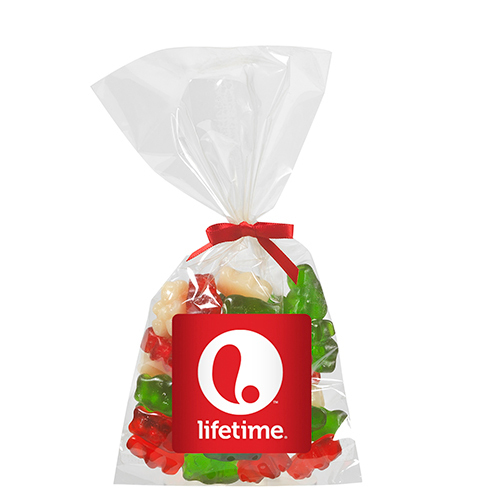 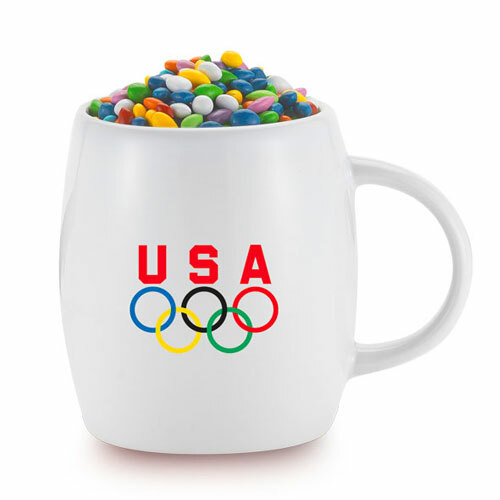 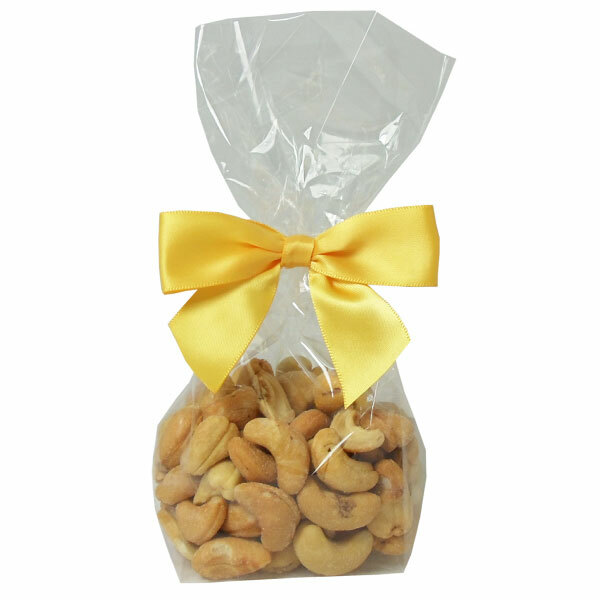 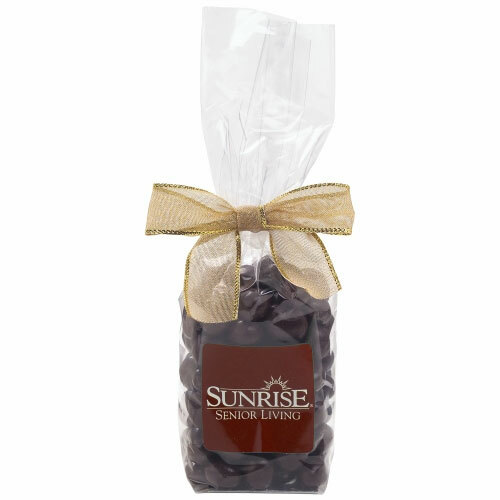 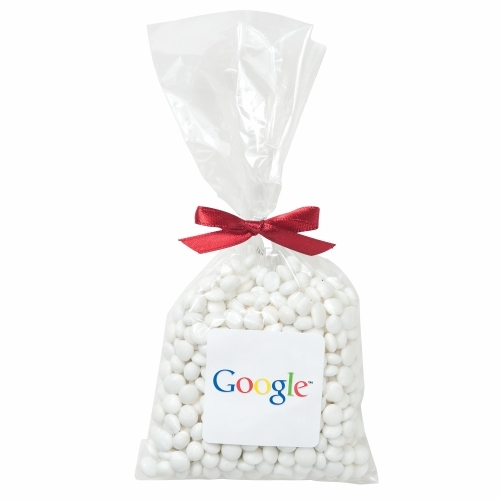 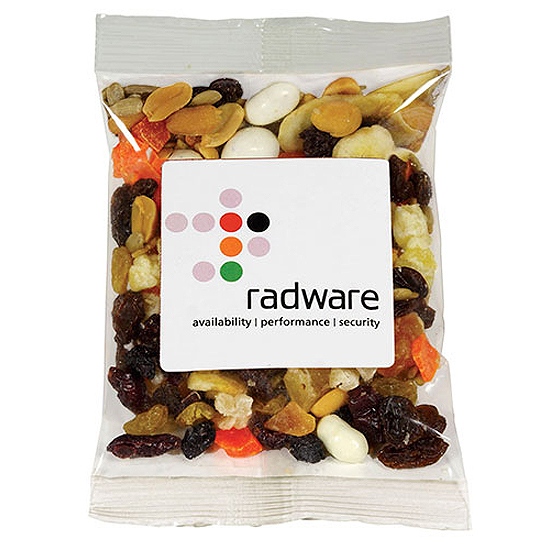 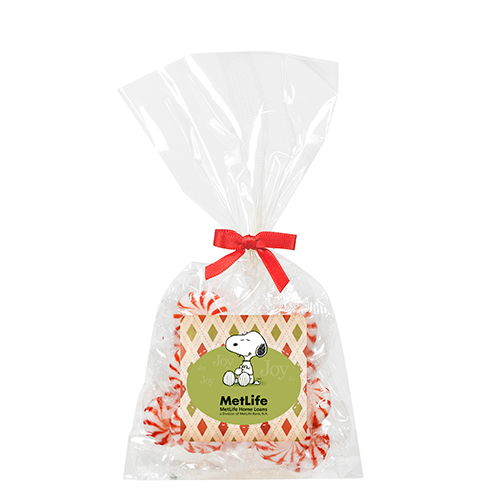 Your employees and customers will keep the mug after the candy is gone, so fill the mug to the brim with mug treats.